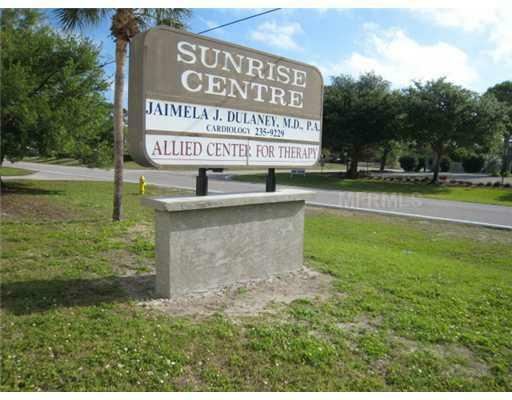 Excellent location in the center of Port Charlotte within 2 blocks of both hospitals and around the corner from US 41. 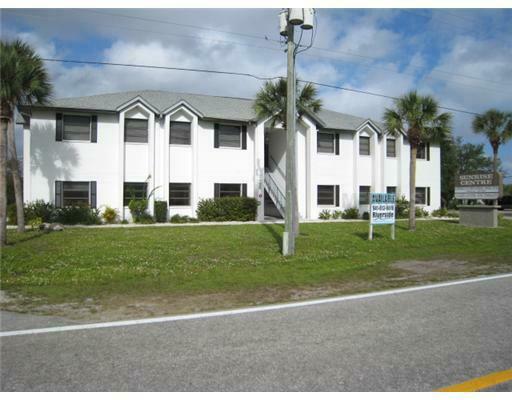 Area of medical and professional offices, two hospitals, retail centers, large retirement condominium developments and established residential neighborhoods. The building is two story with and elevator and units feature recently updated carpet and paint and are in move-in condition. Gross lease with flexible terms. On the first floor there are two (2) 900 s.f. units, and an 1,800 s.f. unit. According to the owner these units could be combined for up to 3,600 s.f. Rent is $900 per month for the 900 s.f. units, and $1,800 per month for the 1,800 s.f. unit.